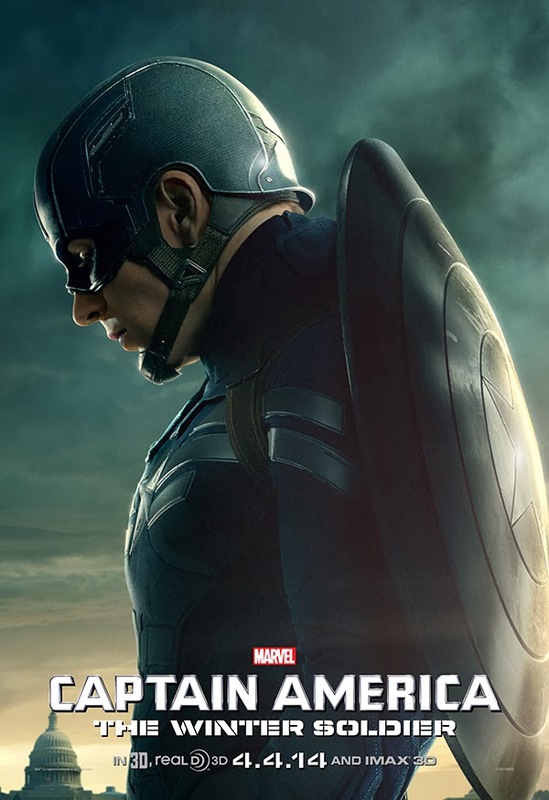 Get ready for lots of 'Captain America: The Winter Soldier' promotions as the movie charges towards it April 4 opening. This Sunday (Feb. 2), the new trailer debuts during the National Football League's Super Bowl game, but (to tide us over til then) Marvel dropped three character posters today. 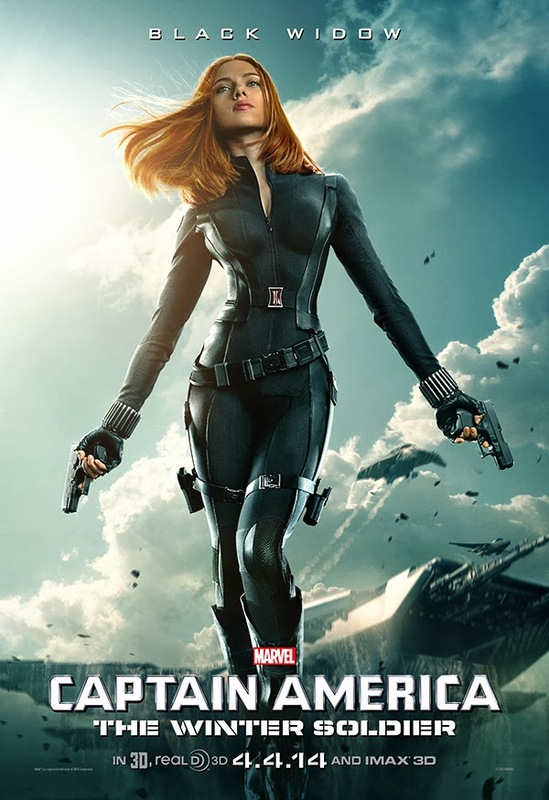 The posters feature Chris Evans as Steve Rogers/Captain America, Scarlett Johansson as Natasha Romanoff/Black Widow, and Samuel L. Jackson as S.H.I.E.L.D. 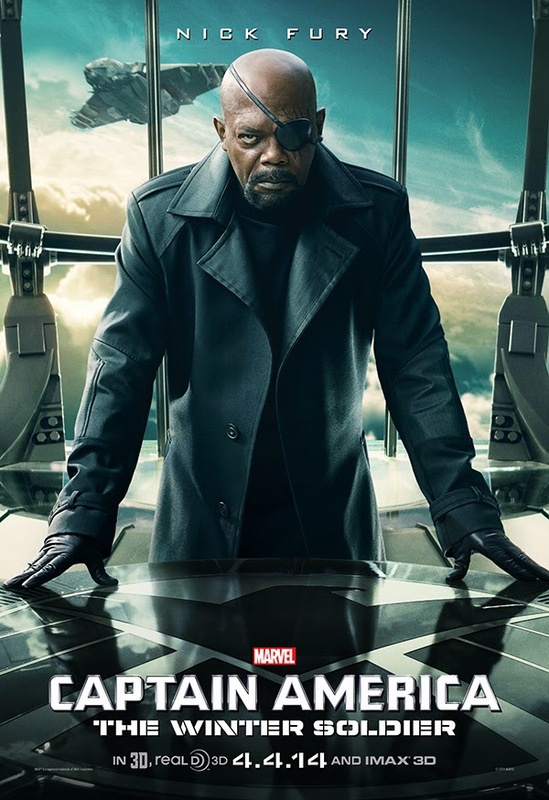 leader - Nick Fury. I think these posters are a notch above some of the ones Marvel released in the past. Let me know what you think.